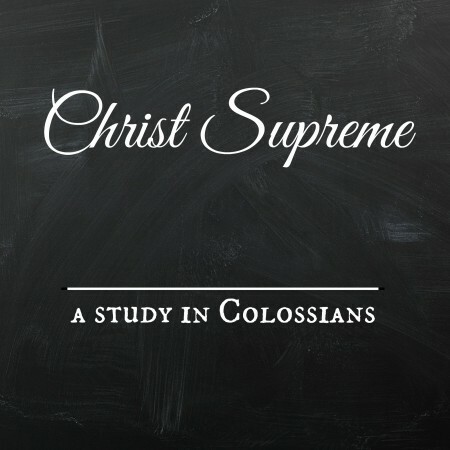 Colossians 1:1-2 — In this study we learn about Timothy and the Colossian Christians. Paul refers to them as “saints & faithful” brethren. Is this how he would address us if he was writing to our local church? This is our first lesson in a new series. It gives the background to Paul’s letter and discusses the reasons he wrote it – reasons that are highly relevant to our Christian life today.